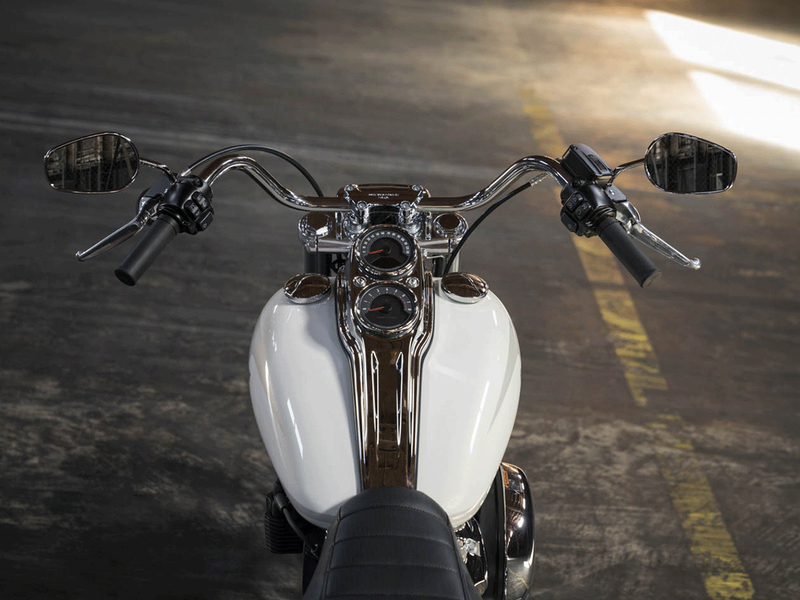 With styling reminiscent of the original in the ’70’s, the tradition of individualism carries on in the new, more powerful Low Rider motorcycle. 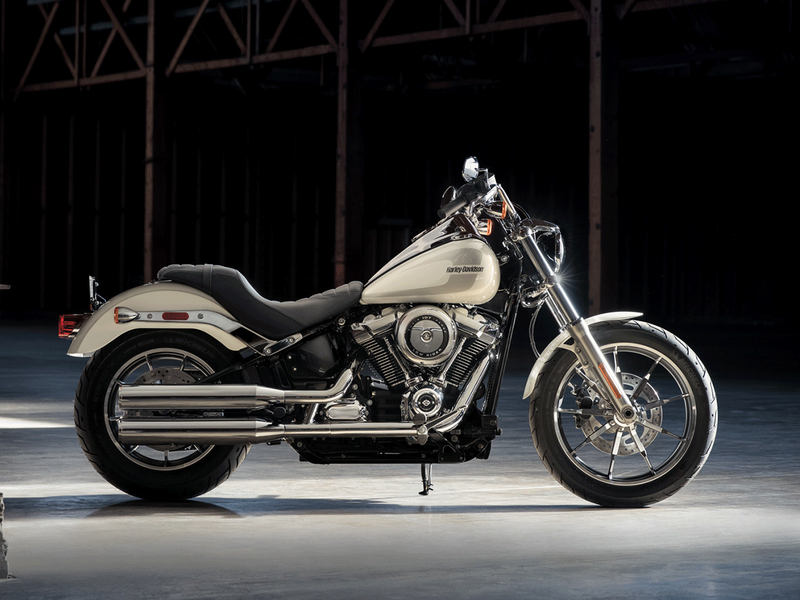 In 1977, the Motor Company presented the first Harley at the Daytona Bike Week, which was named Low Rider. 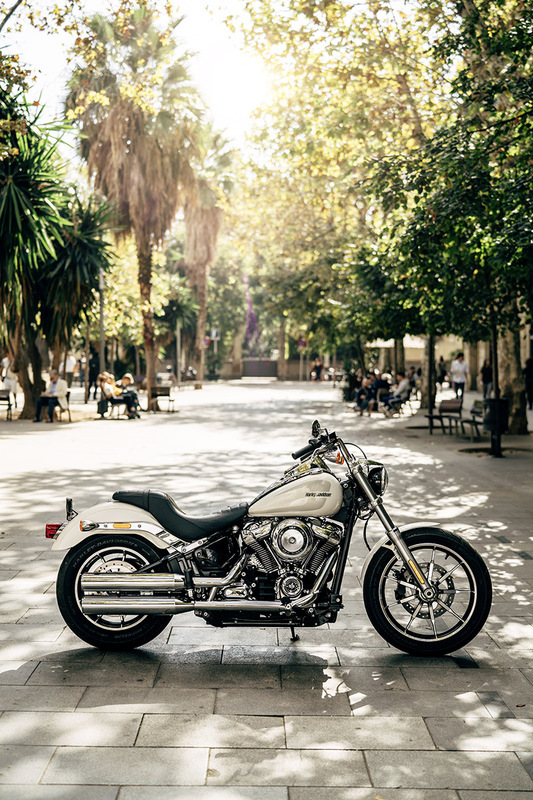 With a flat handlebar, beautiful engine, noble livery and – nomen est omen – deeply arranged seat, it was enthusiastically received by the motorcycle fans. 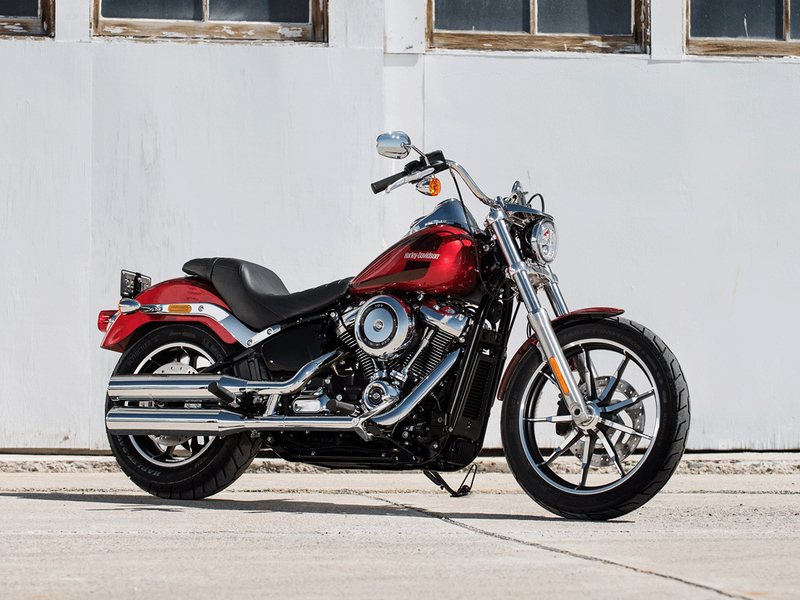 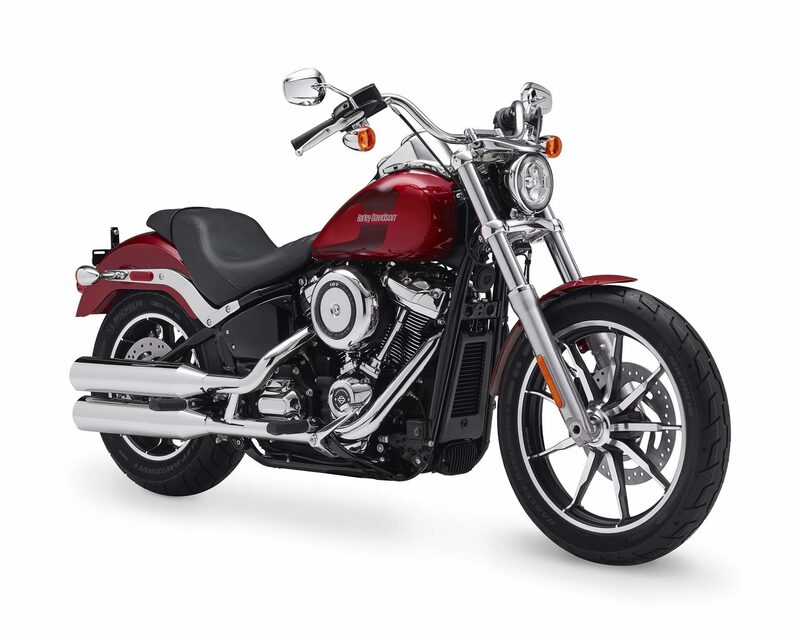 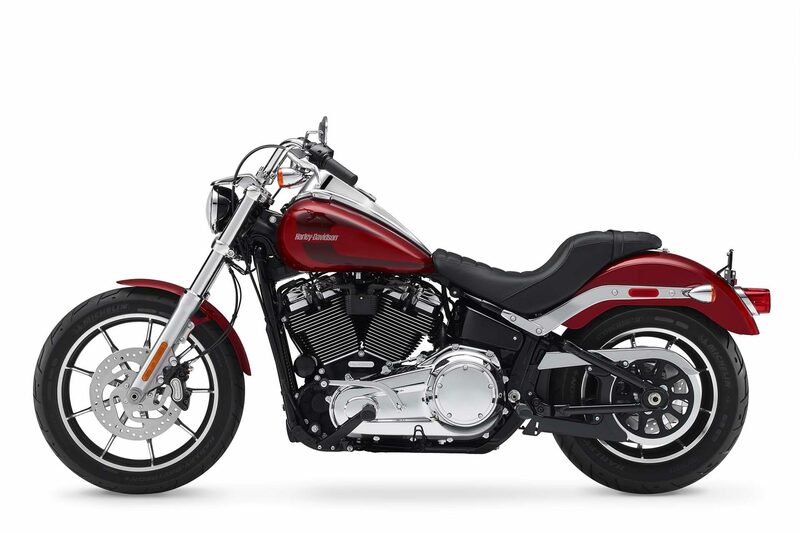 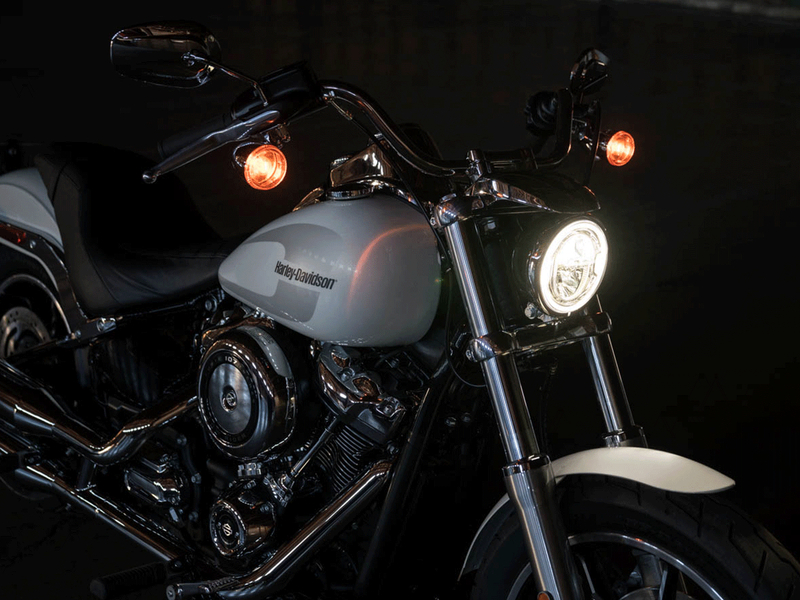 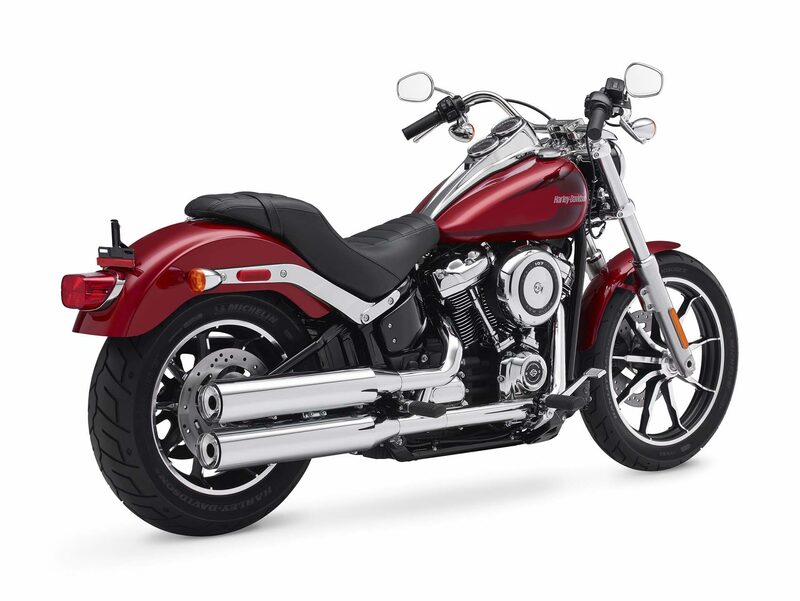 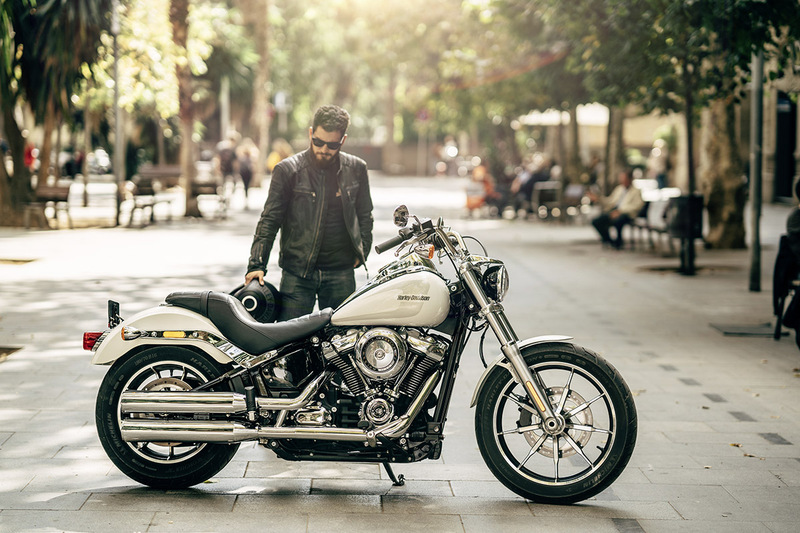 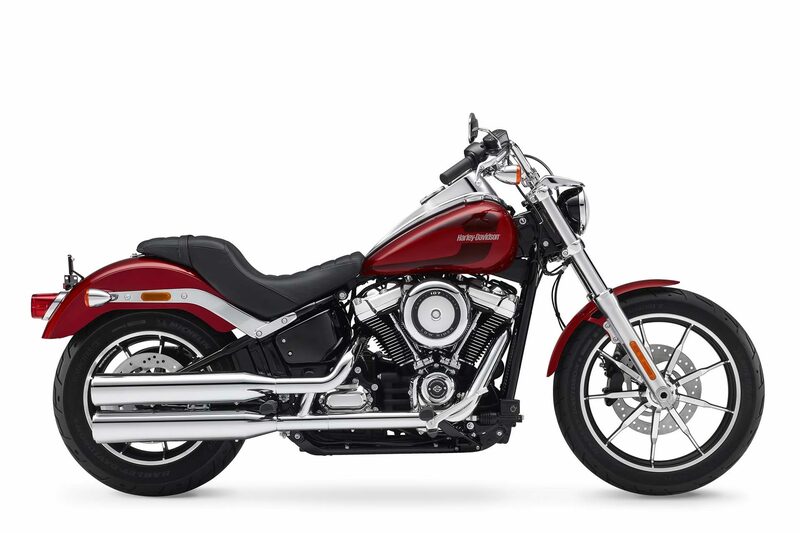 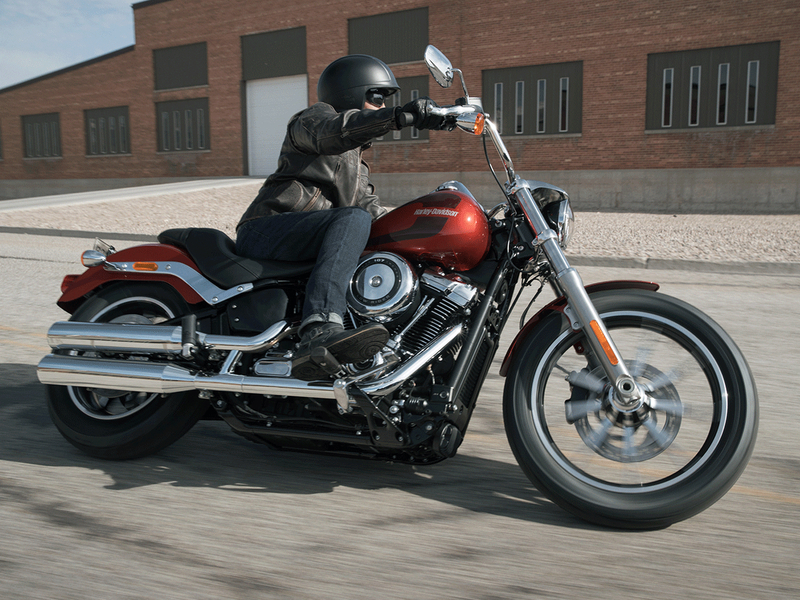 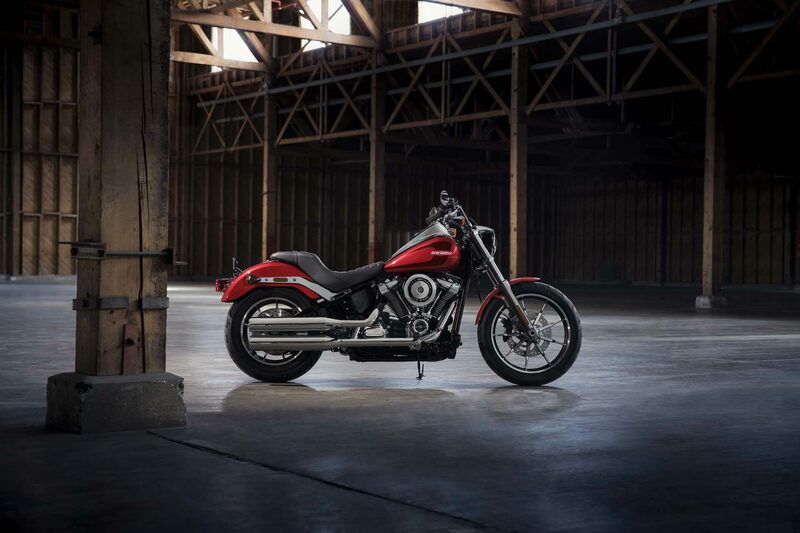 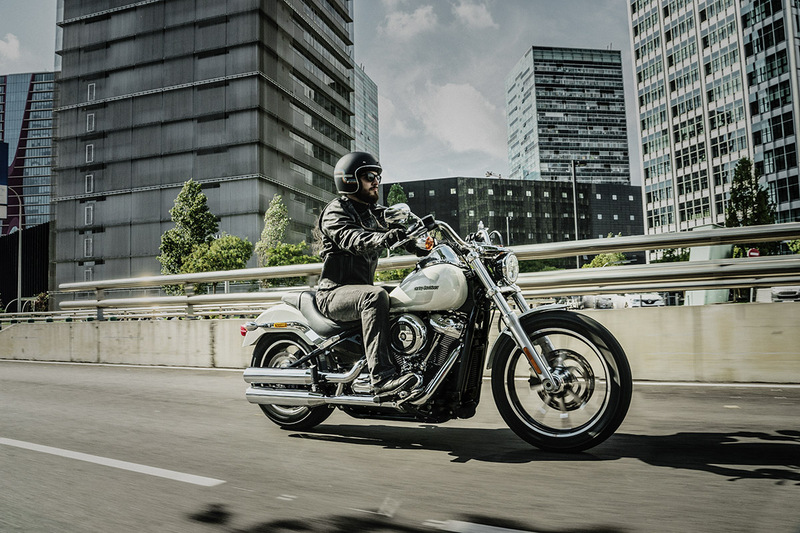 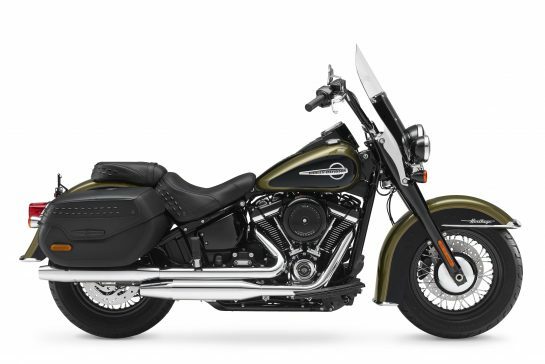 Nothing will change in the future, even though the Low Rider for 2018 is a completely new and, compared to its predecessor, 7 kg lighter motorcycle, which has been integrated into the Softail series. 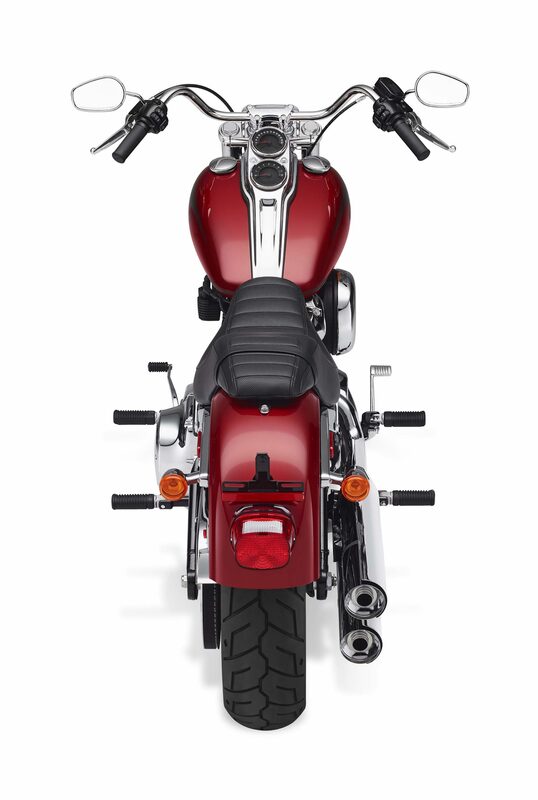 Dual tank mounted gauges, headlight visor and ’70’s-inspired tank graphics carry forward the traditional Low Rider motorcycle cues. 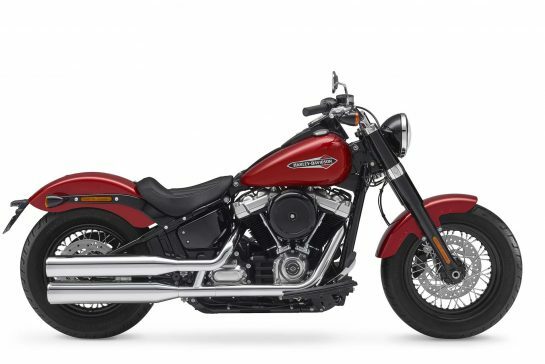 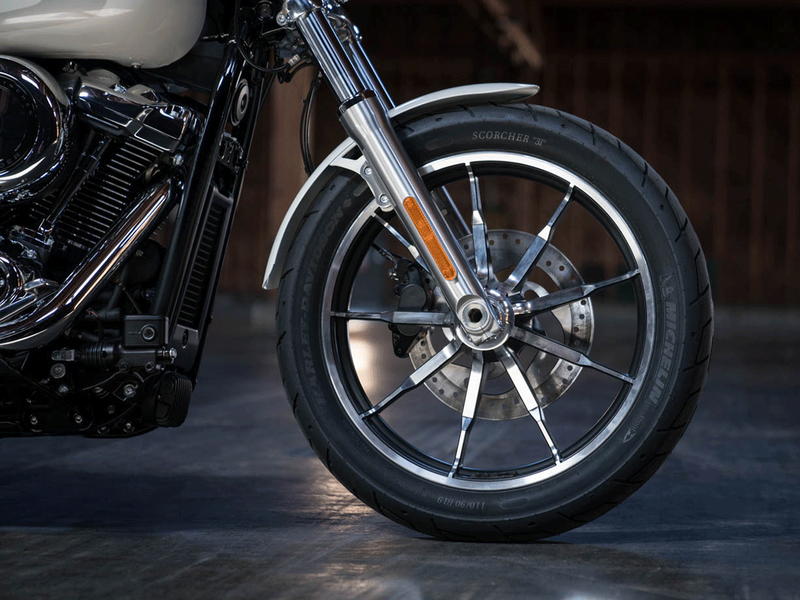 A lighter, stiffer frame (compared to the previous Softail and Dyna models) that takes the idea of form and function to a place it’s never been before. 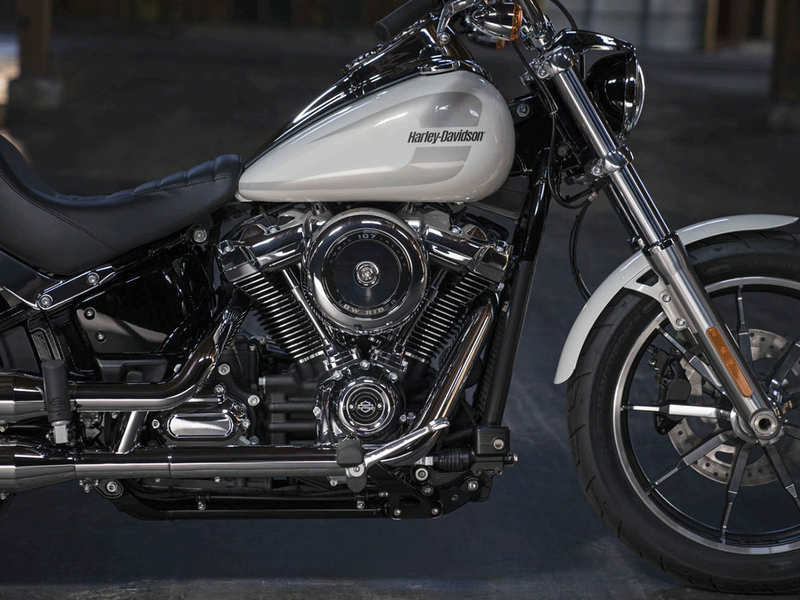 It’s the look of a hard tail from a bygone era that delivers a throughly modern ride.